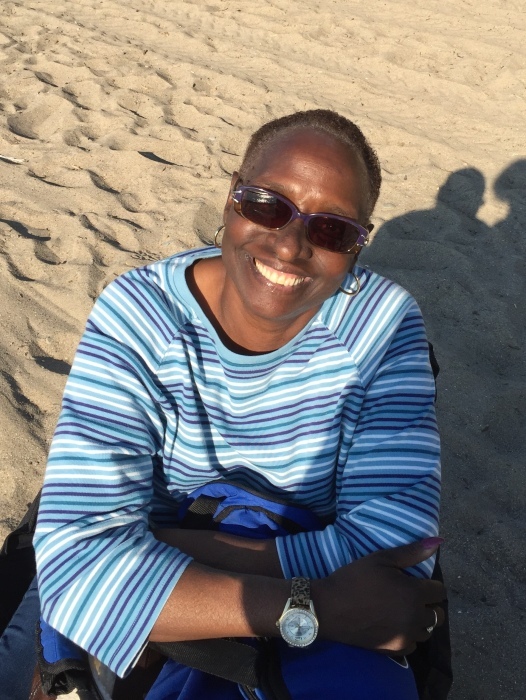 Obituary for Beverly McBride | House of Law, Inc.
Beverly Ann McBride was born on January 21, 1957 in Pittsburgh, Pennsylvania. She was lovingly raised by parents Ethel (Wilcox) and William Lee Brown, and was the youngest of their 2 daughters. Beverly was loved, is missed, and will always be cherished. She grew up in Homewood, one of Pittsburgh’s East End neighborhoods, and attended Taylor Allderdice High school where she graduated in 1975. She eventually earned an Associate’s Degree from Carlow College and enjoyed a career as a Para Professional with the Pittsburgh Public Schools. She attended Baptist Temple Church in Homewood in the 1970’s where she was also baptized, and Mt. Ararat Baptist Church in the 1980’s where she served as a member of the children’s ministry staff. As a young woman Beverly began a passionate search to find out more information about her biological family. It was a joyous part of her life which resulted in meeting siblings and family members in Pittsburgh and Canada. Her children (George & Tonya), nieces (Anisha & Melissa) and sister (Michele) will always remember the special journey they took with Beverly to Toronto, Canada in August of 1989 to visit her twin brother Milton “Tinker” Price. These times were the source of precious memories which always occupied a special place in Beverly’s heart and resulted in many new family relationships. She was lovingly called Momma, Mom and Mommy by her children, Grandma by her grandchildren, Bev by her sister Michele and Beverly “Boo” by her niece Melissa. We will always remember her compelling smile, unique laugh and her famous “Peek-a-boo” chicken! Many of the people at her dialysis center on Liberty Avenue were like extended family members to her. The relationships she established there were a very special part of her life. In her later years Beverly enjoyed volunteering at Rodman Street Baptist Church and the Paulson Community Center. Her hobbies included Wallyball, ceramics, card games and drawing. She was an avid sports fan from her youth inspired by her stepfather Bennie Wilcox (Pop-Pop). Spending time at Forbes Field as a child (original home of the Pirates) with her sister Michele watching some of the greatest players in baseball was something she really enjoyed. She struggled with illness in the last years of her life, but her determination to overcome her health challenges was a source of inspiration to us all. Last year she purchased a tee shirt with the words “BLESSED” written across the front. She understood that she had been blessed by God, Who was the source of amazing recoveries time after time. We will dearly miss Beverly, but we know that one day we will see her again as we too are called to our eternal home. Krystal McBride; brothers Michael and Mitchell Davis, Milton Price, and Delbert McBride; her nieces Melissa and Anisha Wharton, and a host of other relatives and friends.